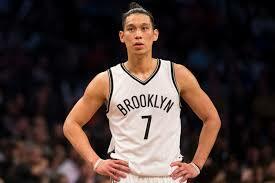 BROOKLYN (October 19, 2017) – Brooklyn Nets guard Jeremy Lin has been diagnosed with a ruptured patella tendon of the right knee. The injury occurred during the fourth quarter of last night’s game at Indiana. Lin is expected to miss the entire 2017-18 season. Further updates will be made available at a later time. Statement from Nets General Manager Sean Marks.